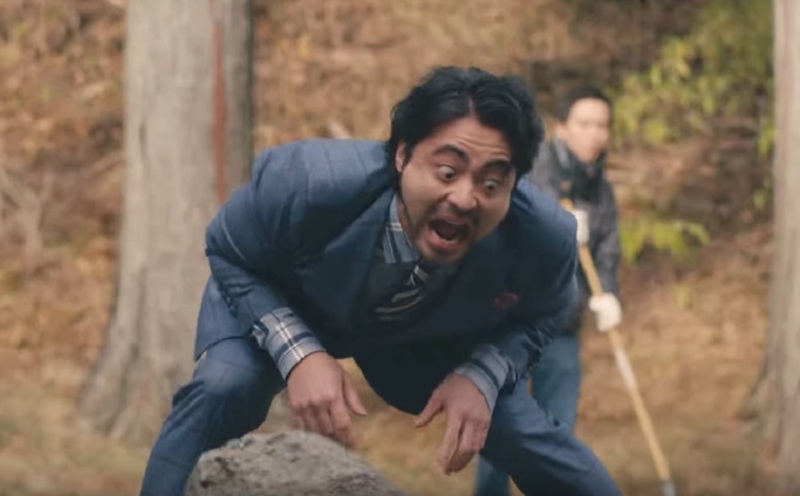 Sony Japan have released another commercial for Capcom's upcoming Monster Hunter: World featuring their regular advertising star, Takayuki Yamada. It is suitably daft, in keeping with previous ads. Yamada, looking dapper as always, does his best impression of some of the gargantuan creatures players will be tracking, once the open-world adventure drops next week. Monster Hunter: World launches on PS4 and Xbox One January 26, with a PC port to follow this Fall. PS4 players can check out the game's final beta right now.